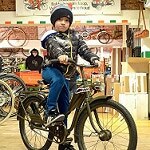 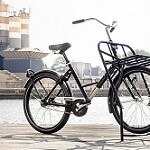 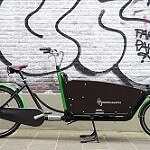 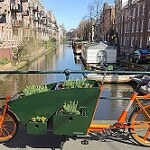 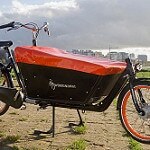 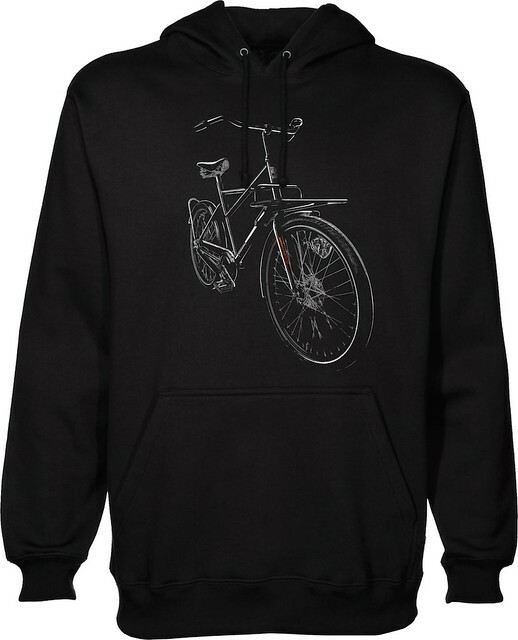 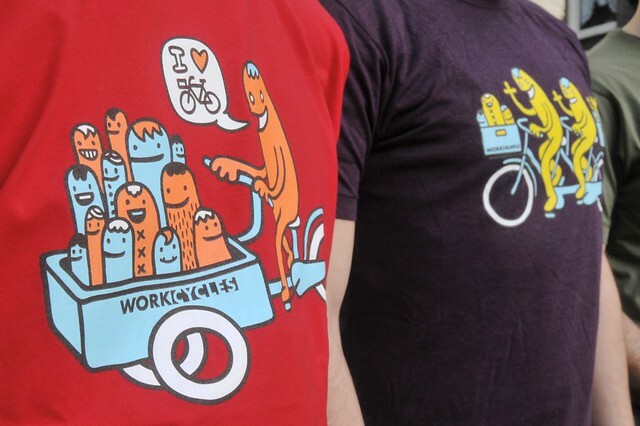 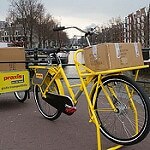 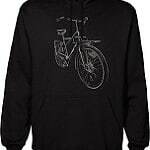 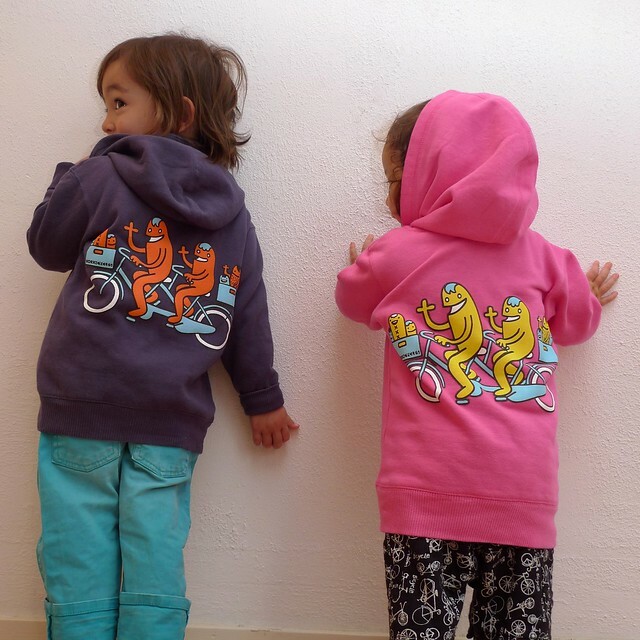 Bakfiets en Meer » Blog Archive » WorkCycles Hoodies Again! 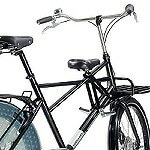 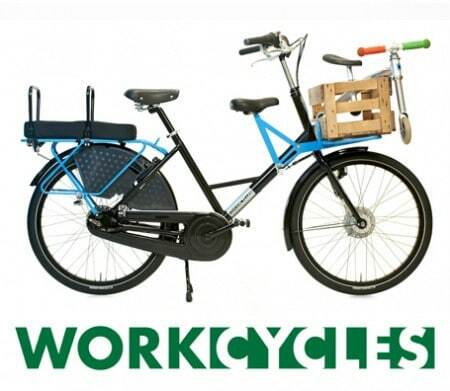 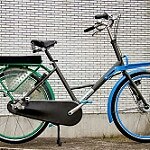 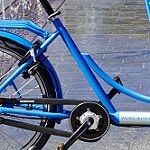 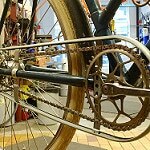 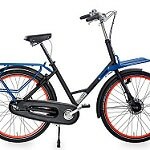 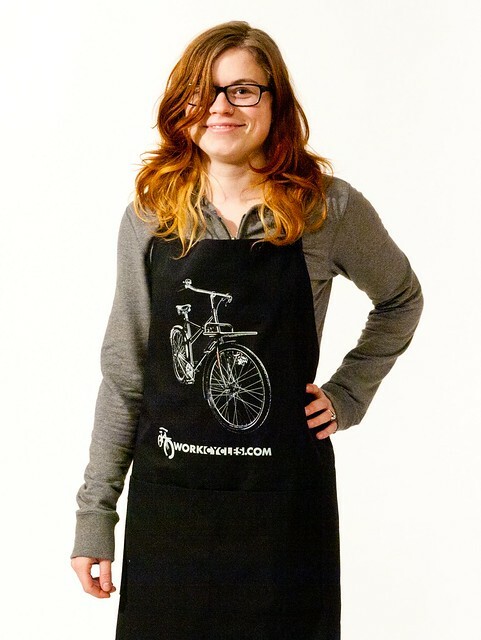 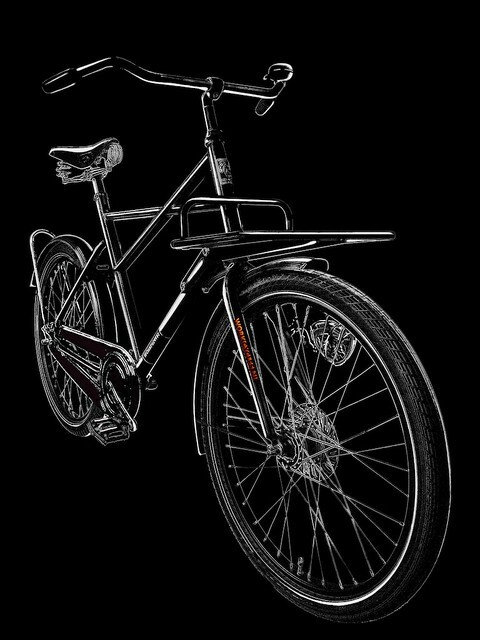 This entry was posted on Friday, May 22nd, 2015 at 16:53	and is filed under About WorkCycles, Uncategorized. 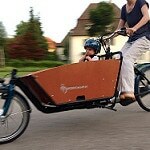 You can follow any responses to this entry through the RSS 2.0 feed.You can skip to the end and leave a response. 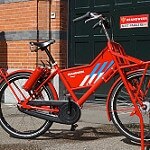 Pinging is currently not allowed.